Founded in 1962 by Sam Walton, the first Walmart opened its doors in 1962. Sam Walton’s goal was to make shopping more convenient and easier for families. Walton wanted to offer great products and services at affordable prices while simultaneously providing great customer service. Today Walmart is recognized as one of the world’s foremost retailers. 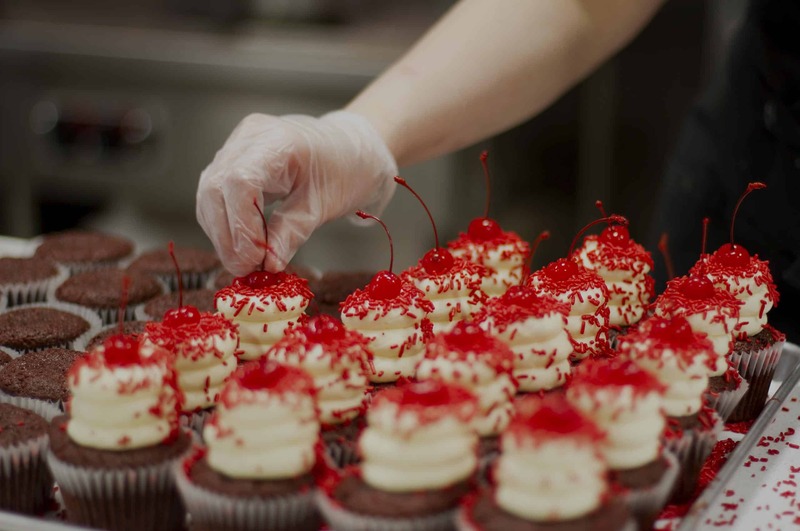 Their busy, multi-service, bakery is one of the best places to purchase a cake even when your budget is tight. Celebrating the birth of a child, spouse, close friend, or other family member is a great way to show your love and appreciation. 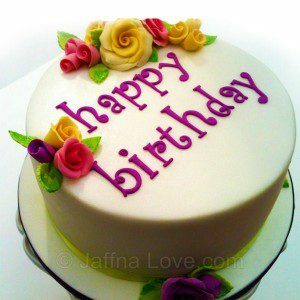 Walmart birthday cakes are affordable, easy to customize, and perfect for parties of all sizes. Walmart bakery cakes are currently available in round cake, sheet, and CupCake Cake (a sheet cake surrounded by cupcakes) sizes. 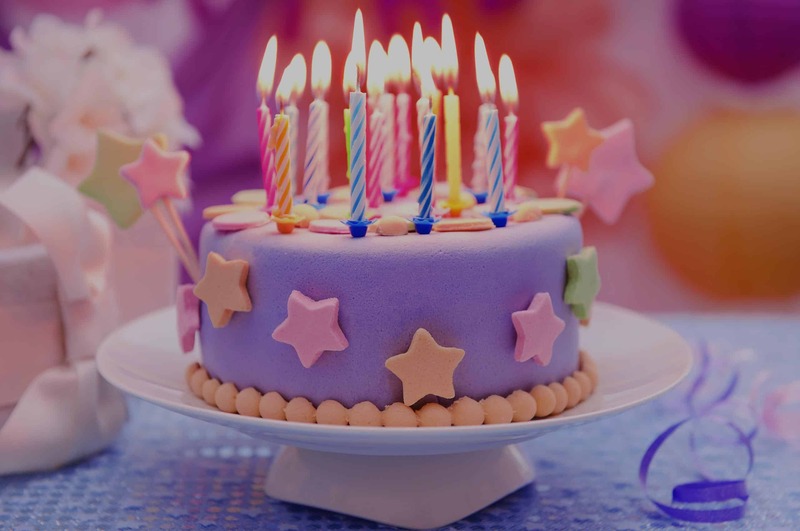 If you are planning a birthday cake for a child there are multiple theme cakes available including licensed characters, sports, and outdoor themes. Walmart birthday cake prices include the cost of character or theme related decorations. Walmart also specialize in providing cakes for first birthdays, a very important birthday that everyone in your family will remember. Walmart bakery cakes for birthdays are the best choice for a fun birthday party. When a student graduates from high or college they are usually more than ready to enjoy a celebration. One of the best ways to help a former student unwind, while showing them how proud you are of their achievement, is buying a customized graduation cake. The low Walmart graduation cake prices are affordable making them a budget friendly option for those who want to have a party that doesn’t cost too much money. 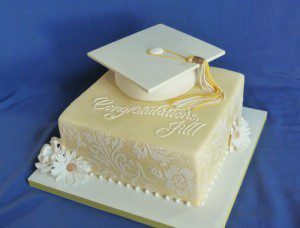 Walmart graduation cakes can be decorated with school color motifs to add special meaning for the graduate. Cake flavors currently available are white, yellow, chocolate, marble, and rainbow blast. Fruit fillings are also available (cream, lemon, raspberry, and strawberry) along with fourteen different icing colors. Walmart graduation cakes come in 3 different styles: Sheet Cakes, Round Cakes, and Cupcake Cake. Do you know someone who is expecting a new baby? Consider surprising them with a beautifully designed cake at their baby shower. 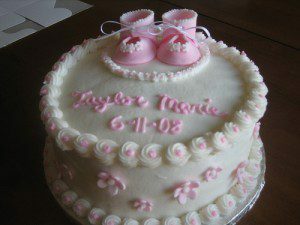 There are several Walmart bakery cakes that are specifically made with baby showers in mind. Popular styles are sheet and tiered cake with raised designs featuring licensed baby characters. There are cake choices for boys and girls along with gender neutral options. Walmart also offers gender reveal cakes that use colored (blue or pink) icing and filling to make announcing the gender of a new baby memorable and these specialty items are always available at reasonable Walmart baby shower cake prices. Few people realize that Walmart actually specializes in making freshly baked cakes specifically for weddings. 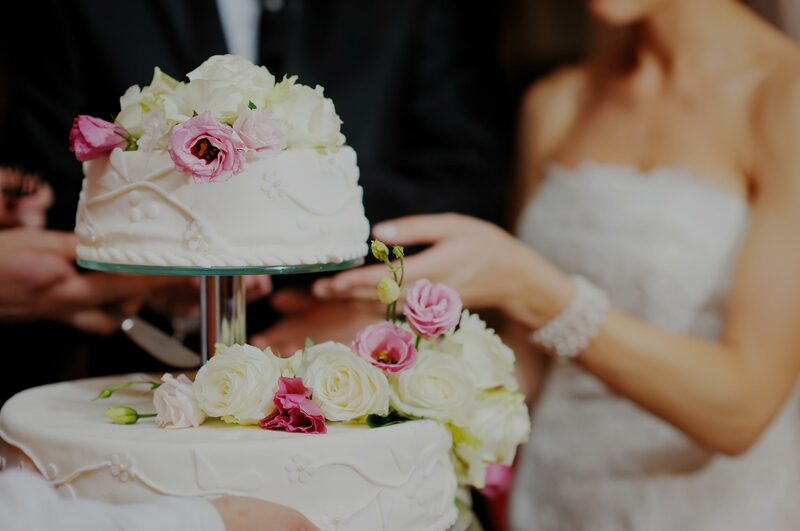 Walmart wedding cake prices are extremely affordable allowing wedding planners to dedicate larger parts of their budgets to other aspects of the wedding ceremony or reception. 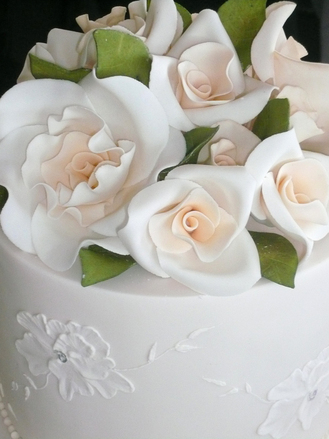 The most popular Walmart cakes created for wedding are tiered in the traditional style. Walmart bakery cakes that are tiered are perfect for large weddings and serve up to 64 guests. For those who are holding smaller weddings and receptions one fourth and half sheet cakes are available along with full sheet Walmart wedding cakes. Walmart cake orders can be placed in your local Walmart’s bakery department by filling out Walmart Cake order form and turning it in to your nearest Walmart bakery department. Please place your order at least 24 hours in advance to give the bakery a chance to perfect your order for Walmart custom cakes and contact you if they have any questions regarding your unique design choice for Walmart bakery cakes for birthdays, graduations or baby showers. If you are placing an order for Walmart wedding cake you should place the order at 3-8 days in advance.